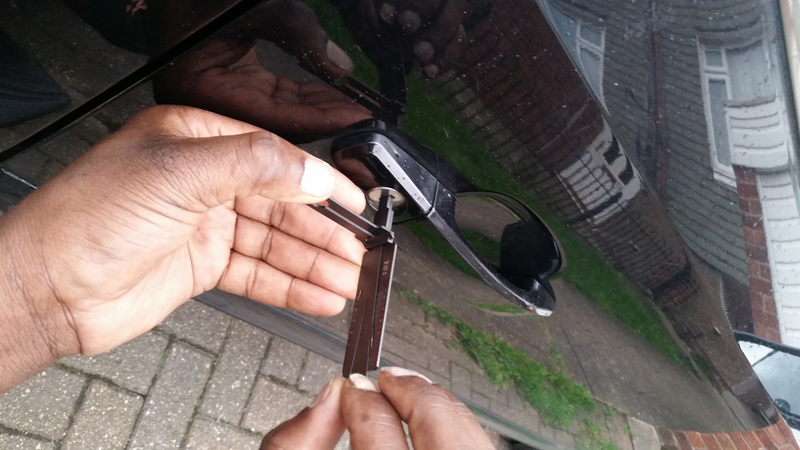 Most people have been caught up in a car locked out and thus have had to change their schedule. 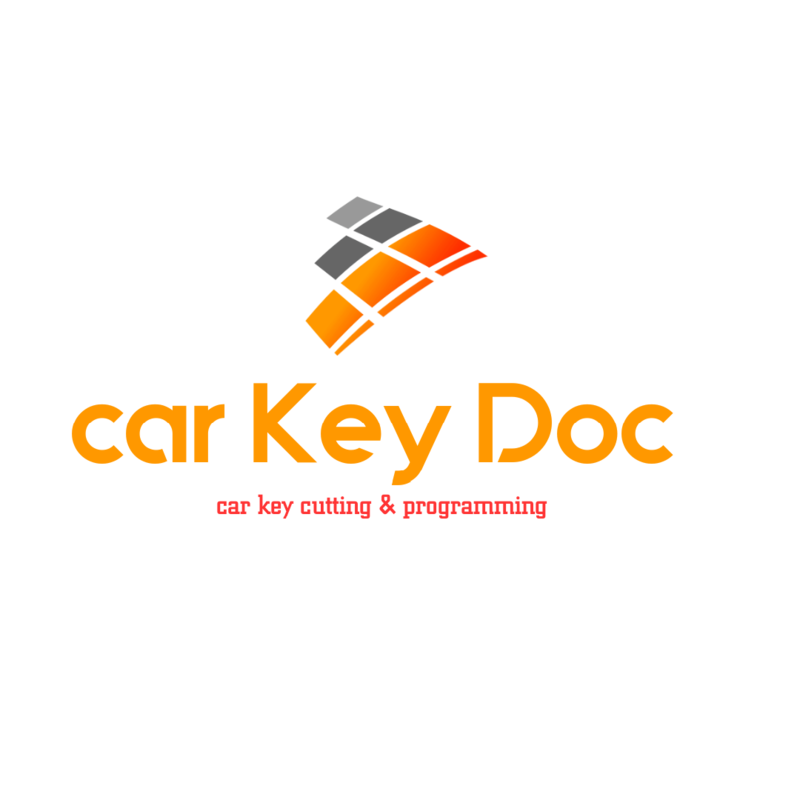 Car Key Doc is here to help and if you are in Nottingham or surrounding areas just call us and we will be with you in no time . Our Services Are Cared Out With The Latest Equipment Available And Your Vehicle Will Be Left With No Marks Or Scratches.